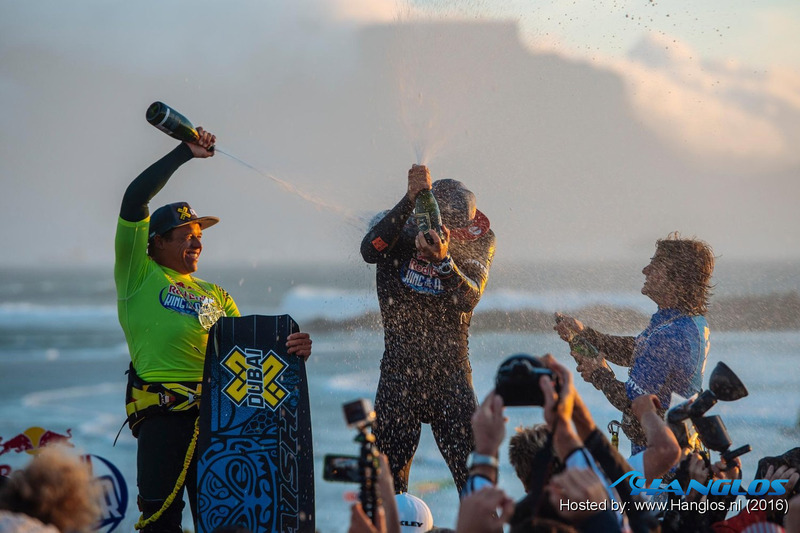 For the fifth year running Red Bull King of the Air will return to Big Bay in Cape Town. The event will have a window period from 21 January to 5 February with the competition being run on the windiest day. The window period has been brought earlier by a week after some in-depth analysis of the prevailing wind patterns over the past decade. “Along with the Windguru team, we’ve been going through stats based on the last 12 years (2004-2016) for SE - SSE wind with solid speed,” said Sportive Director for the event, Sergio Cantagalli. “What we found is that the most reliable period is approximately between the 10th of January and the 7th of February,” he said. The 2017 event will also see a new ‘compact’ format. “There will be 18 riders in total at the event,” Cantagalli explained. “The top 12 ranked from the previous edition will be automatically seeded together with the best four video contest entrants, as well as two wildcards,” he said. 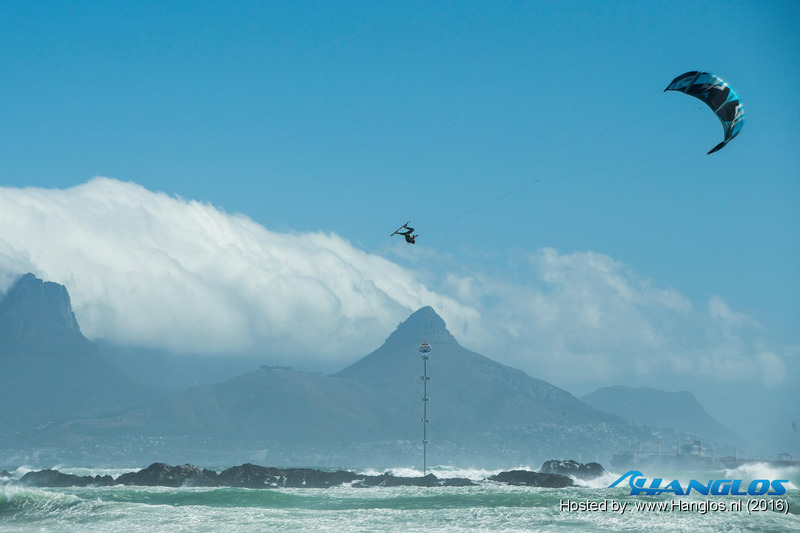 To be in the running for those four video entry slots, kiteboarders need to submit a one-minute video of their biggest airs to redbullkingoftheair.com. 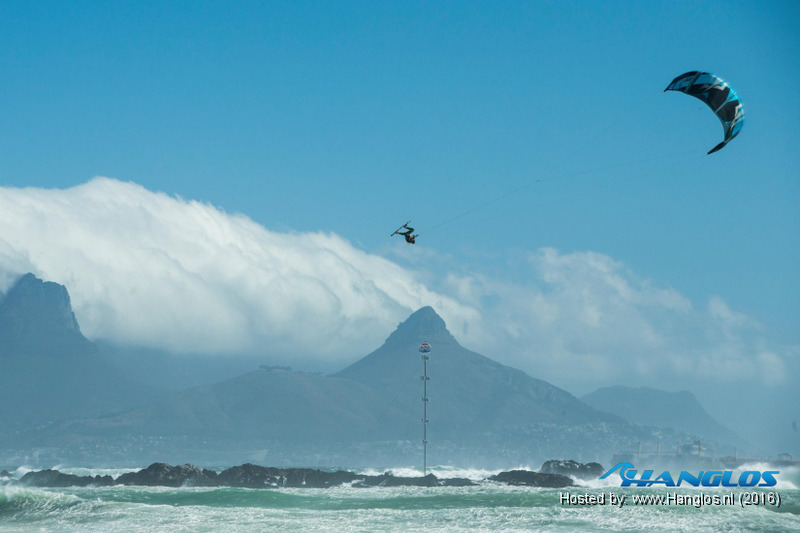 Riders need to convince the judges that they have what it takes to compete amongst the world’s best big air kiters. Closing date for entries is 11 December 2016 and, entries are open to local and international riders.